Jörg has a successful track record of bringing innovations into the market from within corporate companies by also working closely with startup companies and helping them to manage challenging corporate company behaviours. He worked more than 20 years with Vodafone and Philips in senior management positions of marketing, sales, product development and operations. His team had developed the global Vodafone Business Customer portfolio from scratch and developed the leading operator M2M platform. 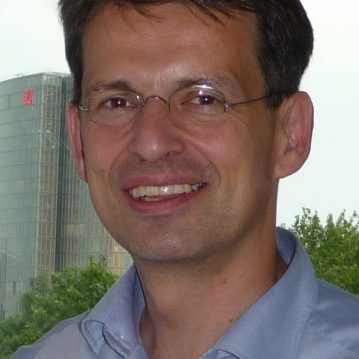 As management consultant with his own company Jörg is very much focussed on IoT and helped f.i. the Global M2M Alliance to accelerate their M2M plans.